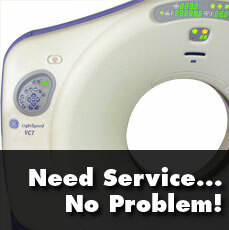 Nobody likes to place calls for medical imaging equipment service. 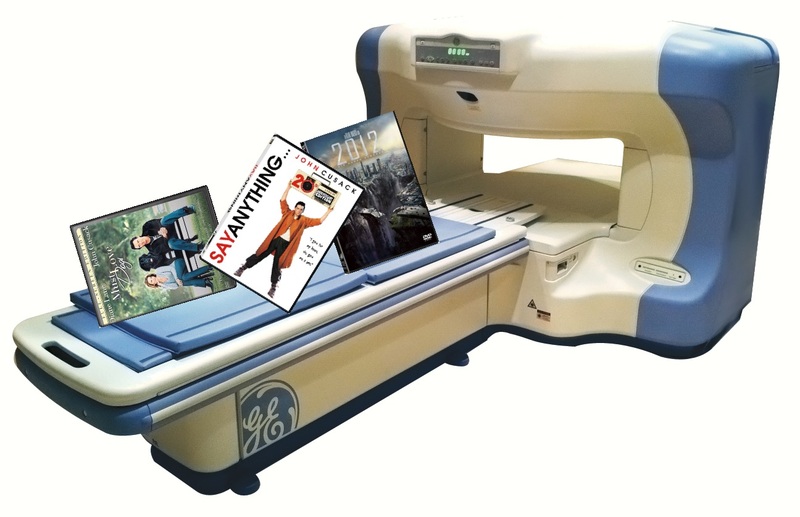 We’d all be much happier if every CT, c-arm, or digital mammo we ever bought worked correctly, 100% of the time, for the rest of our lives. Unfortunately, we live in a world of wear and tear, acts of God, and outright boneheaded moments that create the need for maintenance and repairs. When these things happen, if you haven’t purchased a service contract to cover your equipment, you’ll be calling in service engineers on a time and materials basis. The price on this type of service can vary widely depending on hourly rates and parts needs. There can also be additional down time costs, depending on the engineer’s availability. While we at Block Imaging Parts & Service do offer time and materials service and do our best to keep the costs to a minimum, we can’t honestly speak for other companies in the business. As a safeguard in these situations, here are some tips to help you make sure you’re getting the best deal on time and materials service calls. Nothing is more embarrassing than calling in an engineer to repair something that you could easily repair yourself. Okay, so maybe it would be more embarrassing to live out that recurring dream where you go to work and realize you’ve forgotten pants, but the idea stands: Even though you aren’t an engineer there are still some things that you can do before paying to have someone look at your equipment. Like any computer, your imaging equipment may have a glitch and just need to be restarted. If the problem comes up again, consider an engineer. No matter the training or time you’ve spent on a system always consider that something you may be doing is causing the issue. There’s no sense in paying an engineer to come and tell you that your system isn’t broken, but that you’ve been using it incorrectly. Make sure both ends of any cables are securely plugged in. Confirm that none of your emergency stop buttons have been depressed. Check for stuck buttons on foot pedals or hand switches. If you’ve accepted the fact that you need an engineer onsite, make sure that you are getting the right person for the job. Here are some ideas that will help you. - Do they come recommended? If so, there’s a better probability that you will have some success in using them. Ask for references. Some companies will even post testimonials on their website. - What is their expertise? It’s okay to ask an engineer what experience they have with your equipment and if they have handled this type of repair before. Most will understand that you’re simply being thorough. Worst-case scenario: you might hear a snarky remark, but you’ll find out what you need to know. You get what you pay for. Typically, a more expensive engineer also has more experience. Expect an experienced engineer to take less time onsite to diagnose and repair, which results in fewer labor hours on your invoice. Also, they may be able to resolve the issue without the need for ordering expensive parts. It’s easy for an engineer to try and sell you more parts than are actually needed. Make sure you are asking your engineer detailed questions about the equipment to see if you are really buying just the part that will resolve the issue. These are comprised of any number of smaller components that can go bad. A good engineer can often discern the individual component that is causing the assembly to fail as a whole and save you the expense of replacing an entire series of parts. Naturally, we want to be your first call for time and materials service, but even if you choose someone else to service your equipment you are always welcome to call us for a second opinion. We are happy to help and support calls are 100% free. When the inevitable happens and you find yourself unable to look at bones or follow the course of a needle through human tissue or locate that action figure torso someone’s toddler swallowed, rest assured that following these tips will help you save both an arm and a leg (pun fully intended) when you call in an engineer on a time and materials basis.